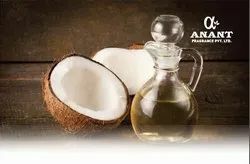 Offering you a complete choice of products which include hair oil fragrance, jasmine hair oil fragrance, mogra hair oil fragrance, coconut hair oil fragrance and lotion fragrance. We are the leading and prominent Manufacturer and Exporter of Hair Oil Fragrance. 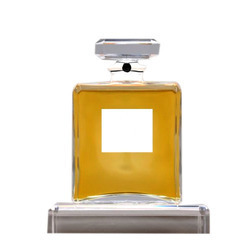 We are the leading and prominent Manufacturer and Exporter of Jasmine Hair Oil Fragrance. We are the leading and prominent Manufacturer and Exporter of Mogra Hair Oil Fragrance. 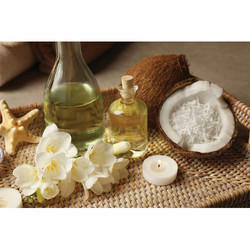 We are the leading and prominent Manufacturer and Exporter of Coconut Hair Oil Fragrance. 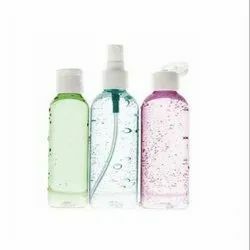 We are the leading supplier of Lotion Fragrance made from high quality material at competitive prices. 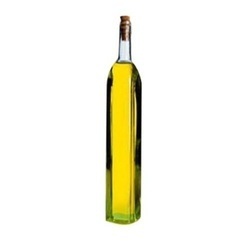 We are leading manufacturer and supplier of Hair Oil Fragrance.